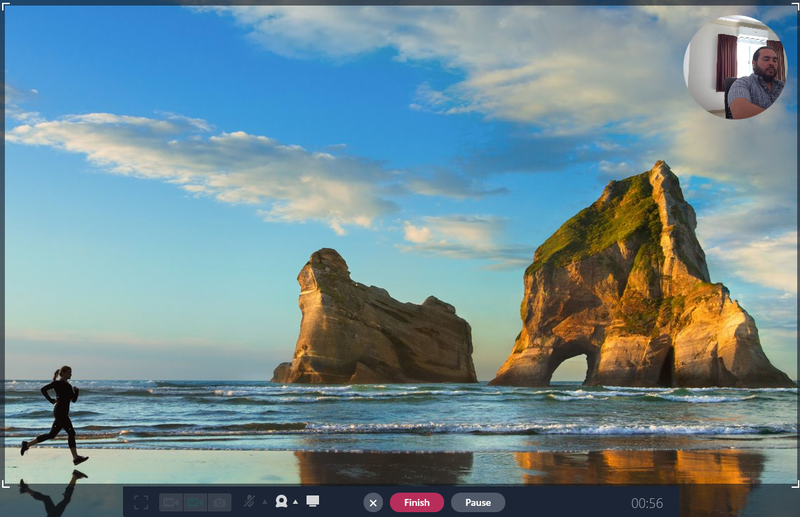 CloudApp's video recorder for PC puts the power in your hands, allowing Windows users to record HD videos and webcam with one simple to use desktop tool. 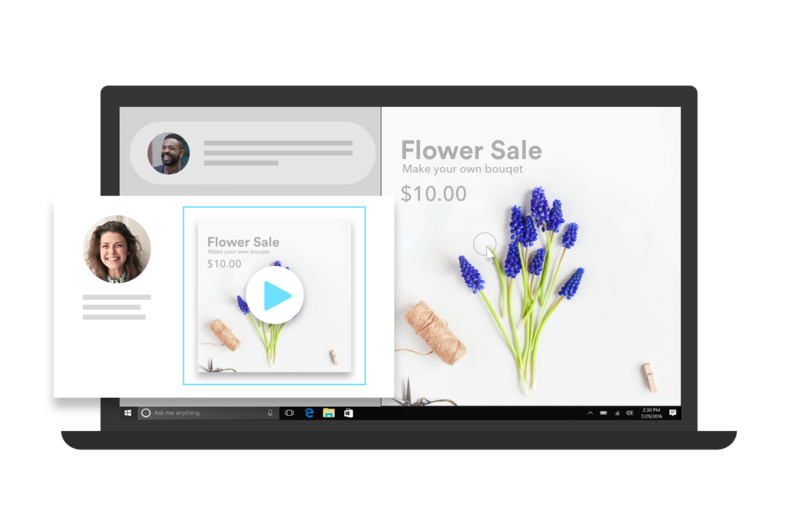 CloudApp allows Windows users to record and share HD video from their desktop, turning a complicated process into a few simple clicks. Downloading the PC video recorder is quick and easy. Simply download the app from GetCloudApp, access it from the Mac Store or if you have a PC, from the Microsoft Windows Store. One of the largest barriers to growth is ineffective communication. Time is money and when your team is constantly explaining intricate tasks, it can be difficult to get ahead. Instead of typing out an explanation, show them visually! 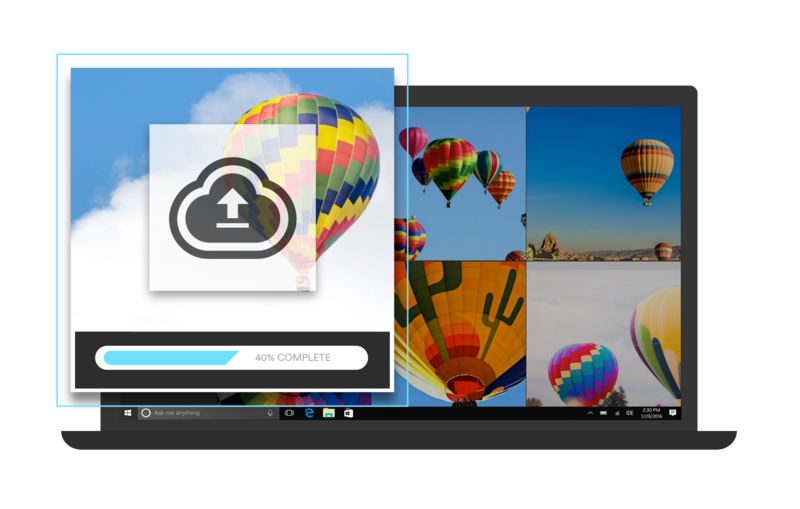 With CloudApp, you can record the screen of your PC with a click of a button and share it instantly. The entire process takes mere seconds, bringing a new level of efficiency to your organization. Capturing video on Windows from your desktop or PC is great way to communicate complex details from your screen to other parties. Many software options that exist for Windows produce files that are large and poor quality. 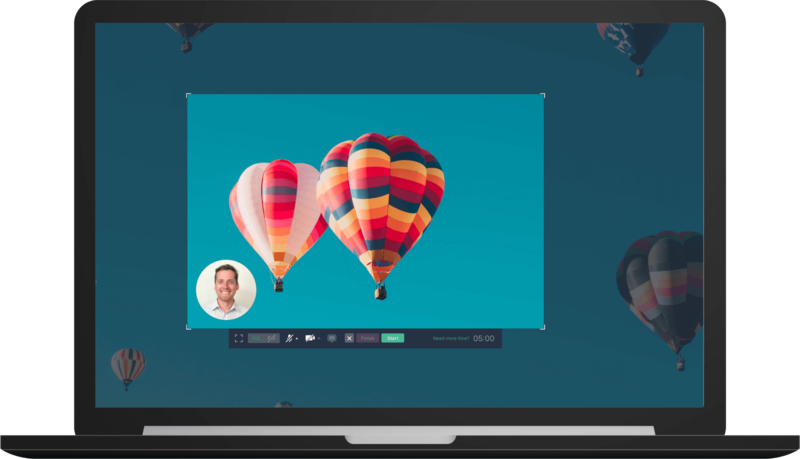 CloudApp allows PC users to record full HD video from both their screens as well as full and minimized webcam recordings, producing perfectly clear video every time. Most enterprises work with numerous applications on a daily basis. Some of these solutions are easy to use, while others fail to integrate with other programs easily. Our development team knows how frustrating complicated software can be, so we designed our video recording tool to be efficient and intuitive. When CloudApp users capture an HD video from their screen or webcam, a link is automatically copied to their clipboard. Worried about security? All of the video links that you generate can be password protected and set to expire. Click, record, send - it’s that easy! When it comes to video recording for PC’s, not all apps are created equal. The CloudApp Team has worked hard to produce an easy-to-use product that is extremely valuable to the organizations. 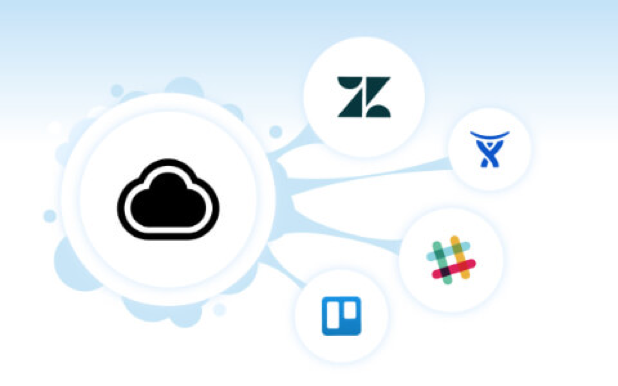 It is integrated with the world's best productivity apps, web-based software and services such as Drift, Intercom, Google Docs, Slack, Trello, and Zendesk. In addition, some of the world's best companies that have already adopted CloudApp include Amazon, AirBnB, Uber, Facebook, Spotify, and Netflix. 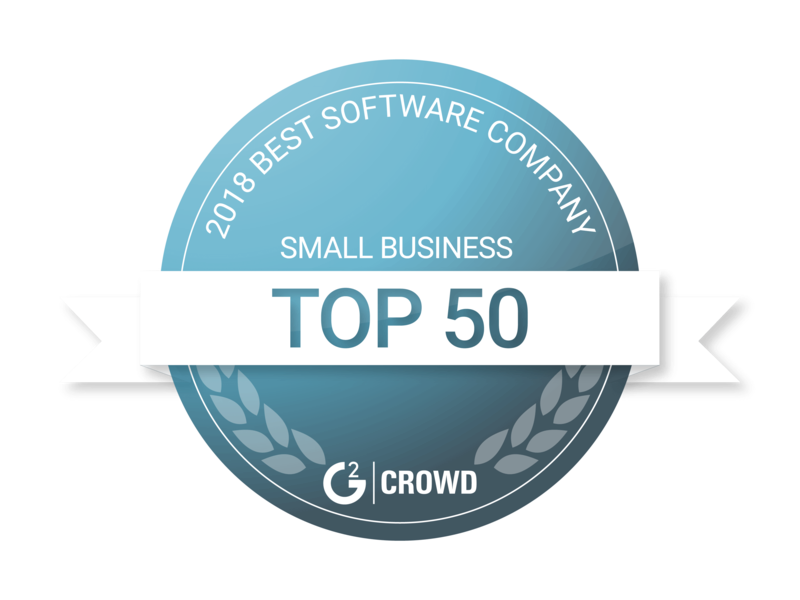 If you don’t want to take their word for it, you can also browse over 300 reviews of CloudApp on G2 Crowd where users have described the app as “fast and elegant”. Record Video on Your PC, Risk-Free! One of the best ways to see if a tool is right for your team is to actually try it. 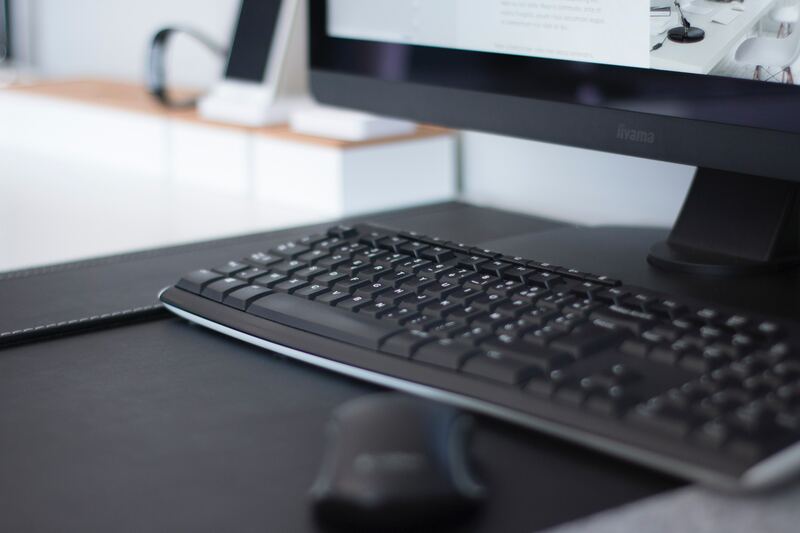 This is why we offer a 100% risk-free trial which allows product, sales, marketing, design and web development teams to explore all of the features of CloudApp at home or in the office. What are you waiting for? Start recording HD video on your PC today by clicking here.